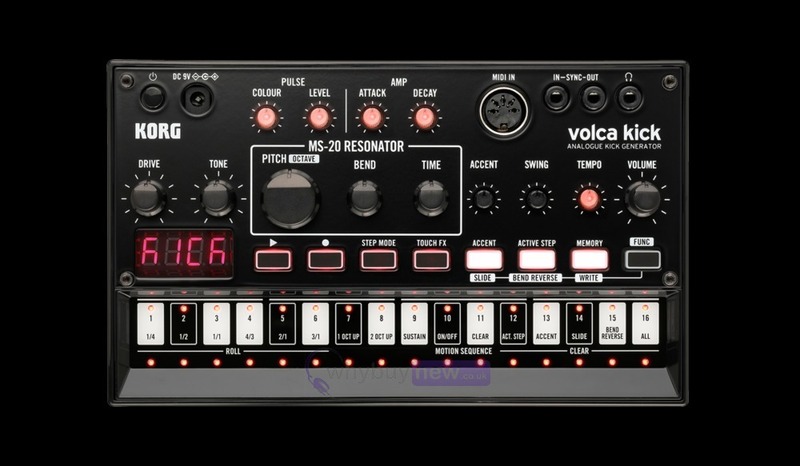 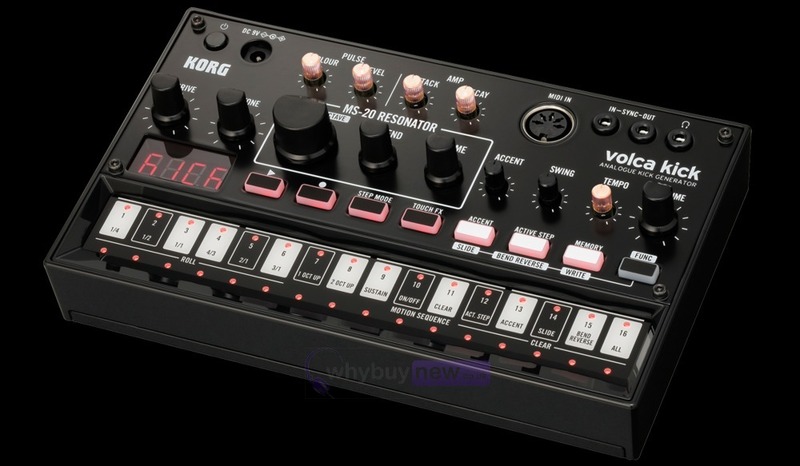 The Korg Volca Kick is an analog kick generator that is made for sound design and even covers kick bass. 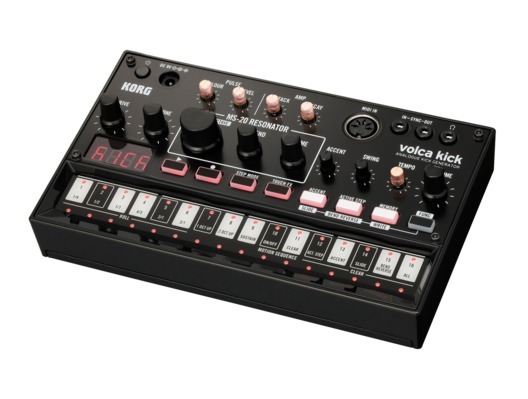 Its compact size, battery operation and built-in speakers means that you can take the Volca Kick with you anywhere to perform any time. 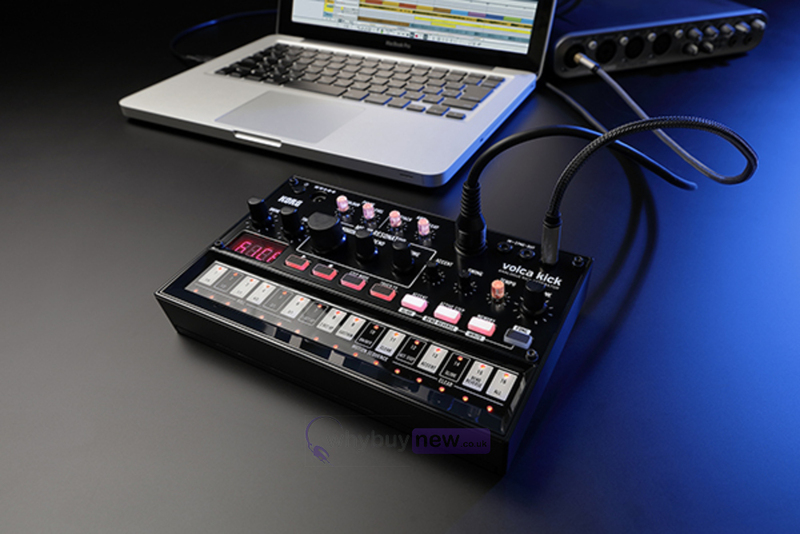 Dimensions: (W x D x H) 193 x 115 x 46 mm / 7.60" x 4.53" x 1.81"